The MVH500A is a lightweight head with a wider platform for HDSLR bodies and the sliding plate travels to balance the latest interchangeable lens cameras. The entry-level 500 ensures smooth shots and fine control with up to 5kg (11 lbs) of equipment. 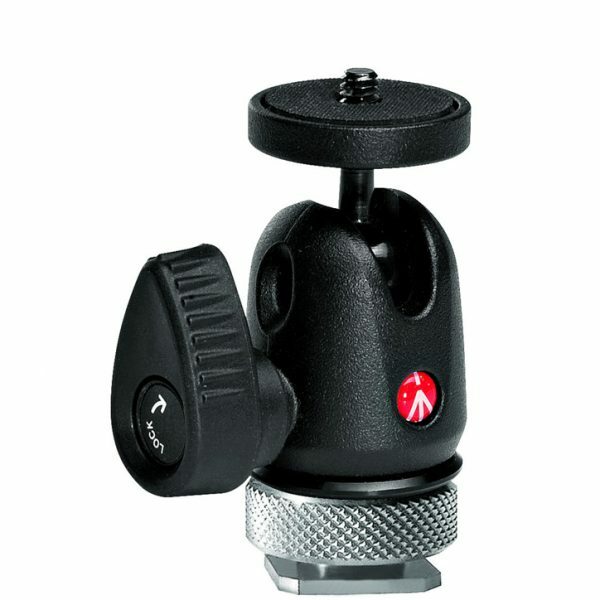 The 535 is a 3-section hybrid-design video tripod with single-tube legs and a 60mm half bowl head fitting. 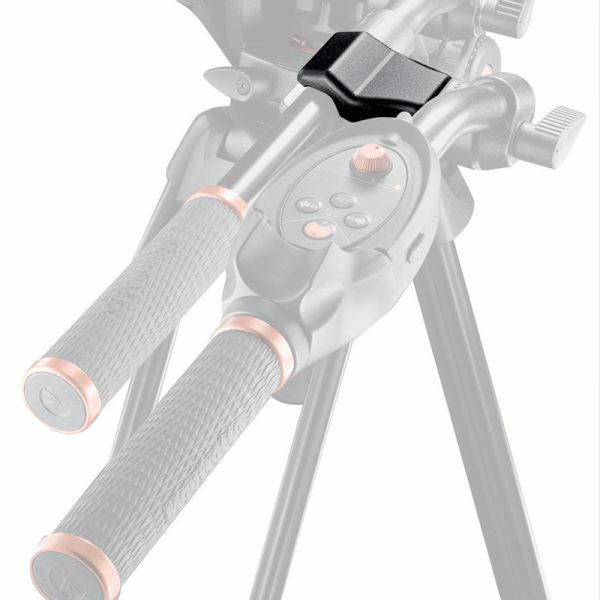 Carbon fibre tubes make the tripod light, stable and rigid; magnesium castings further reduce weight. 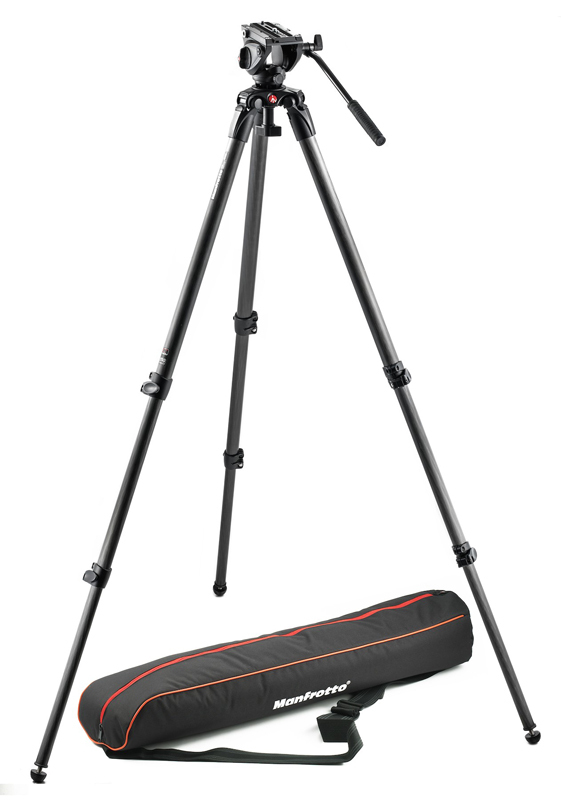 The 535 tripod has a high load capacity, good maximum height and a compact folded size. 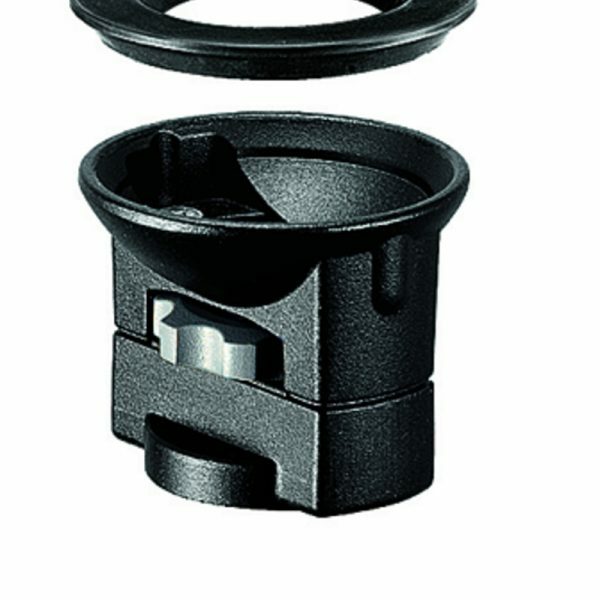 The 535’s leg angle selectors allow each leg to be independently set quickly and easily (3 steps: 23°-50°-70°). 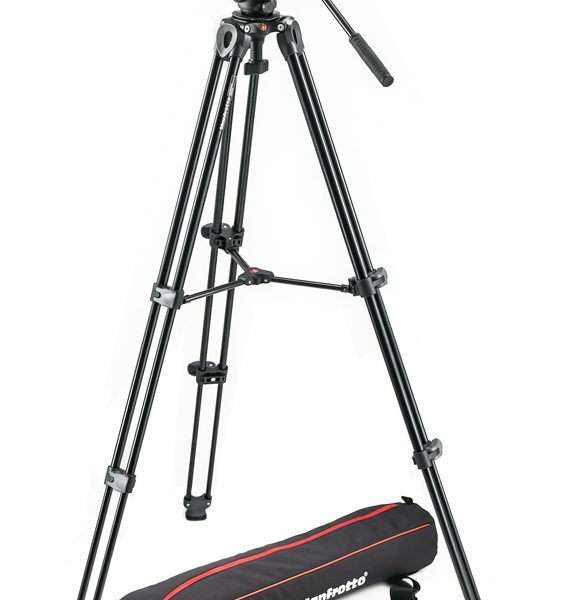 Key feature of this tripod is the flexibility in terms of operating height (from 27cm/10.6in up to 171cm/67.3in) that makes this support unique in the market..